The Racial Equity Institute hosted a Racial Equity Workshop in Charlotte this month, which Molly and I were lucky enough to attend. The workshop focused on a wide variety of topics and their impact on the state of race in the US today, from U.S.’s racial history to implicit bias. When we discussed the role of racial equality versus equity, I immediately saw the correlation to TFFT’s mission and vision. The goal of equality is ensuring everyone has equal access, which in turn should create equal opportunity. Equity, however, understands that we do not all start off equal. Equity is the unequal distribution of resources so that everyone has equal access to resources, thus ensuring equal opportunity. Through the lens of racism, this looks like the Civil Rights Act creating immediate “equality” by making it henceforth illegal to discriminate based on race. However, we are nowhere near achieving racial equity because no policies were created after the Civil Rights Act to undo of hundreds of years of racial injustice and discrimination that severely disadvantaged black America. Only seeking immediate equality on that day in 1967 with no retroactive reparations, has led to the lasting racial inequalities in health, education, wealth, criminal justice, and more. 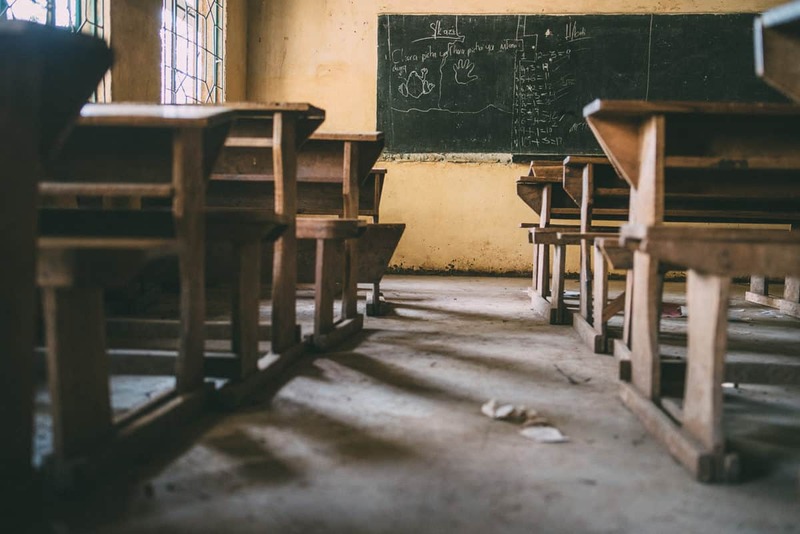 Using those same principals, but looking through the lens of global development and TFFT’s work in Tanzania, equality would mean working to give every student around the world access to a school. However, as we have learned, simply having a school available only solves one small hurdle for some students. Our scholars don’t have the means to get to school every day, the required uniform, food to keep them nourished, a pen or paper, a chair to learn from, or a teacher who isn’t stretched impossibly thin. Equality is assuming that the very existence of a school puts all students on the same playing field. However, TFFT works to achieve equity. By giving more resources to our scholars, they are able to conquer the extra obstacles in their fight for quality education. Achieving equity involves realizing that the barriers to a quality education are higher for our orphan and vulnerable scholars. TFFT’s vision is a world where all children contribute to society as active and empowered citizens free of exclusion, disadvantage, and vulnerability. However, we are certain that this is unachievable without providing additional resources for the students who are most disadvantaged and vulnerable. Achieving equity requires an unequal distribution of resources. Although seemingly unfair, equity is acknowledging the differences in our scholars’ circumstances from other students around the globe and ensuring that they all have the same opportunities for success. It is not saying that some students have it “easy,” every student in every city in every country has obstacles, but it is acknowledging that our scholars require unique and additional levels of support to graduate from secondary school. Understanding the difference between equality and equity is paramount to the success of TFFT. 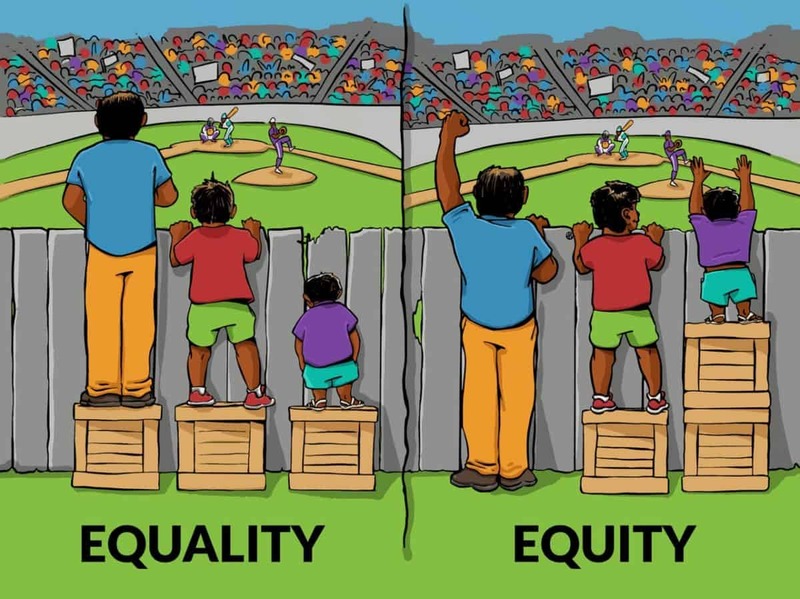 “Equality has become synonymous with “leveling the playing field.” So let’s make equity synonymous with “more for those who need it” (Edtrust).